The information on this website is general information based on the law of England and Wales. Although care is taken to ensure that the information shown is accurate and up to date, we do not accept any responsibility for mistakes or omissions. Smooth Law enters into no express or implied conditions, warranties, terms or representations regarding the quality, accuracy or completeness of the information. No part of the website’s content constitutes, nor claims to constitute, a comprehensive review of the applicable law. By using this website you agree that you have read this disclaimer and that you agree to the terms and conditions stated within this disclaimer. Any reliance upon the content of this website is entirely at the user’s risk.  Smooth Law denies any and all liability for loss or damage, whether direct or indirect caused by relying on information on this website. Use of this website does not create a professional or business relationship between you the user, and Smooth Law. No relationship exists until an engagement letter and terms of business are signed between us. We will try to ensure our website is available 24 hours per day but cannot be held responsible when it is offline for any period of time. We will take reasonable care to ensure that our website and materials are free from virus, but cannot accept responsibility for any viruses you download. The website may contain links to other websites not controlled or operated by us. We do not accept any responsibility for any information or content shown thereon. We may change the terms and conditions of our website by updating this page. Your use of our website will indicate your acceptance of these updated changes. This disclaimer is effective from 17th September 2015.